The 52 SUPER SERIES remains the world’s leading grand prix monohull first-past-the-post sailboat racing. The 2016 season comprises five regattas starting 25th May and ends in Cascais in mid-October. Now, entering its fifth season with the strongest fleet ever, the circuit organisers have massively improved the 24/7 access to the action and information. 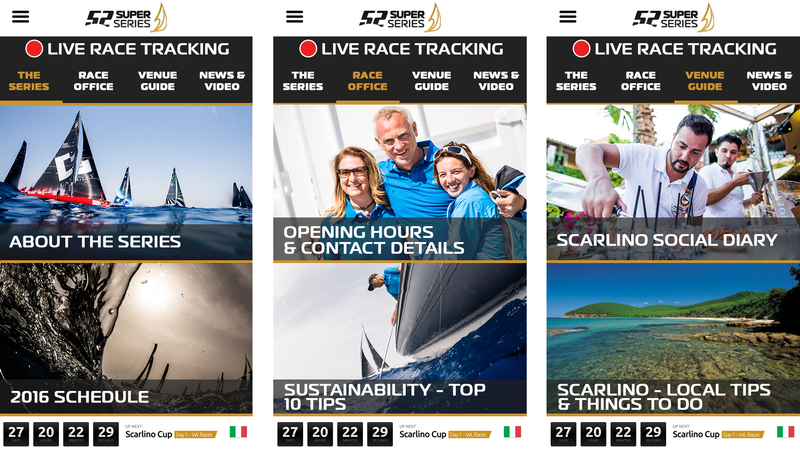 Top of the list of new innovations for this season is the new 52 SUPER SERIES App.